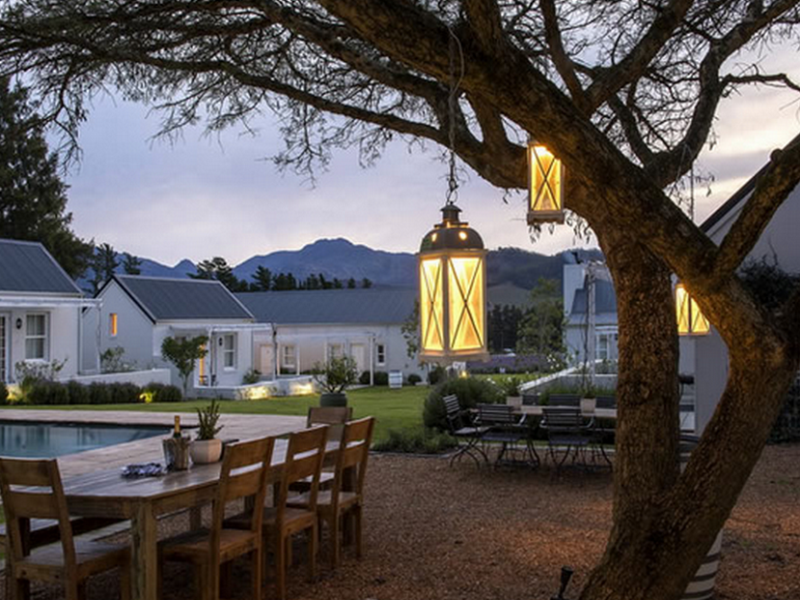 ﻿ Lavender Farm Guest House Franschhoek. JIMAT di Agoda.com! Ada soalan mengenai Lavender Farm Guest House? 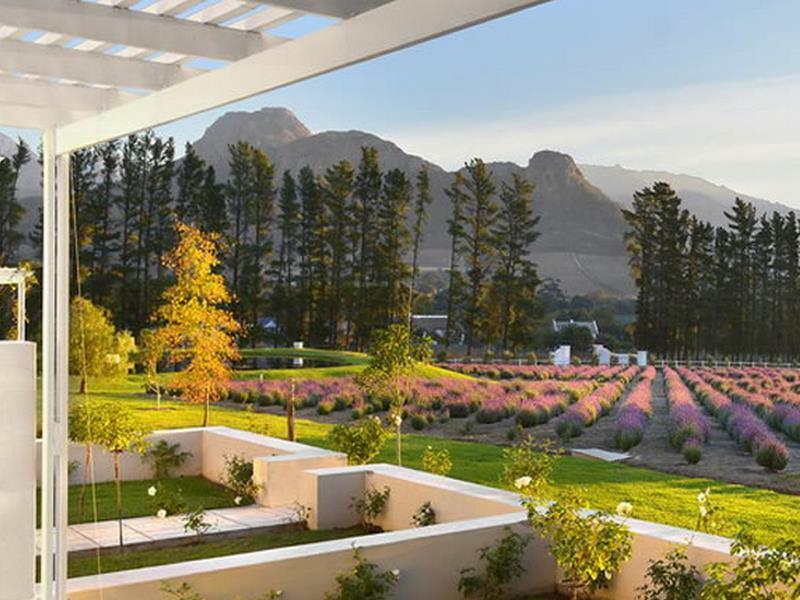 Bagi para pelawat yang ingin menikmati sepenuhnya pengalaman di Franschhoek, Lavender Farm Guest House merupakan pilihan tepat. Dari sini, tetamu boleh menikmati akses mudah kepada semua yang bandar meriah ini boleh tawarkan. Untuk pilihan bersiar-siar dan tempat daya tarikan tempatan, pelancong tidak perlu pergi jauh dari hotel kerana ianya berdekatan dengan Grand Provence Estate, French Huguenot, Huguenot Memorial Museum. Lavender Farm Guest House menawarkan perkhidmatan yang sempurna dan semua kemudahan penting untuk menceriakan pelancong. Kemudahan utama hotel termasuklah Wi-Fi percuma semua bilik, pengemasan harian, simpanan bagasi, Wi-Fi di tempat awam, tempat letak kereta. Semua bilik tetamu menawarkan pelbagai jenis tahap keselesaan. Banyak bilik turut menyediakan televisyen skrin rata, internet wayarles, internet wayarles (percuma), bilik larangan merokok, penyaman udara untuk memuaskan hati tetamu. Sepanjang hari anda boleh menikmati suasana yang santai dengan padang golf (dalam jarak 3 km) , kolam renang terbuka, taman. 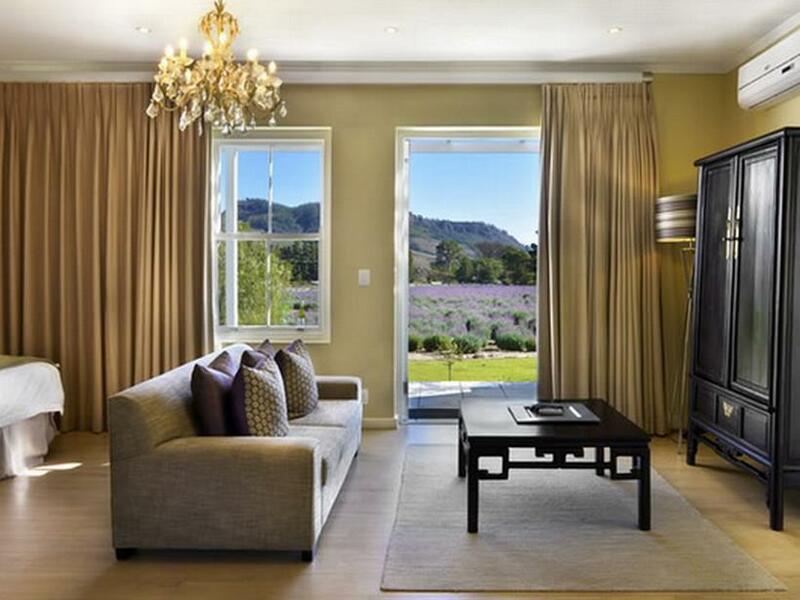 Lavender Farm Guest House merupakan tempat yang ideal bagi penginapan pelancong yang mencari keindahan, keselesaan dan kemudahan di Franschhoek. Lavender farm is a beautiful place and we wished we could have stayed longer than 3 days. 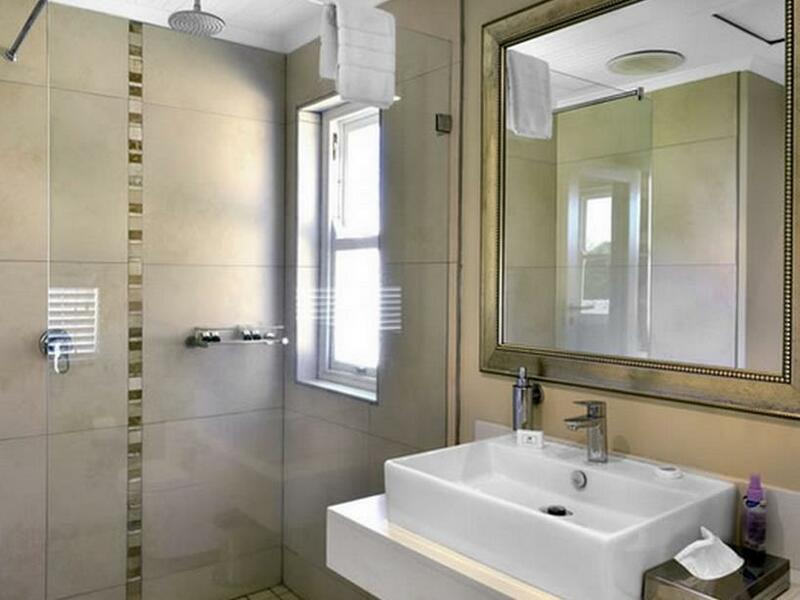 The room was very spacious and clean, and the bathroom was modern with a powerful shower. We spent some lovely, peaceful mornings relaxing by the pool on their very comfortable sun loungers. The staff looked after us very well - particularly Terrence, who we found to be charming! The lavenders were in bloom and the weather was lovely so the whole place was so picturesque when I stayed here. The host was nice to email me after I booked it to say I got moved to another room with a better view. The breakfast was delicious. We had a lovely comfortable stay here, beautiful room, very clean and spacious. Electric blankets on the bed. I must say the only thing we missed was a fire place. Franschoek can get really cold. The staff were so friendly. The breakfast was good try the eggs benedict! We will definitely be back! Tasty breakfast with old and hot food . Large, clean and modern apartment with lovely large bed. Staff friendly and helpful. A five minute drive or 30 unite walk to most restaurants and shops of Franschhoek. This feedback for Agoda.com. The balance charge for our booking was taken from my account over a week later than stated in your correspondence. I attempted to chase this up via emails and telephone to no satisfaction. Given the frequency of scams with internet bookings, we were left wondering for some time wether we had a oolong or not. Please take sims due on the date specified to avoid this. situated just outside town centre, easy to get to, plenty space and lovely lavenders outside our front door . Our second visit this year to this guest farm. We loved it so much the first time so we decided to go back for another visit. The abundance of lavender is so beautiful. The rooms are lovely and the breakfast is delicious. We hope to return many more times. The room and view are absolutely incredible - I will definitely be back! Breakfast was delicious and the staff were all very friendly and helpful. The lavender was in full bloom (apparently it's a winter varietal), and the room was lovely. The breakfast was also fantastic. We had planned on walking to town (map said 35 minutes), but rain in Franschooek led us to taxi to and from town. The additional expense made the Guest House feel far out of the way, but it's easy enough to call a cab/tuck-tuck to head to the main road. The staff was friendly and informative, so would definitely recommend. We really enjoyed our stay at Lavender Farm Guest House. We were warmly greeted by our host Don who imparted his local knowledge about the Restaurants and Wineries in the Franschhoek region and even made a booking at a restaurant for us for the evening. The room was spacious, luxurious and beautifully decorated with every desired facility. The setting was just delightful in this very pretty part of South Africa. The breakfast was comprehensive and very tasty. 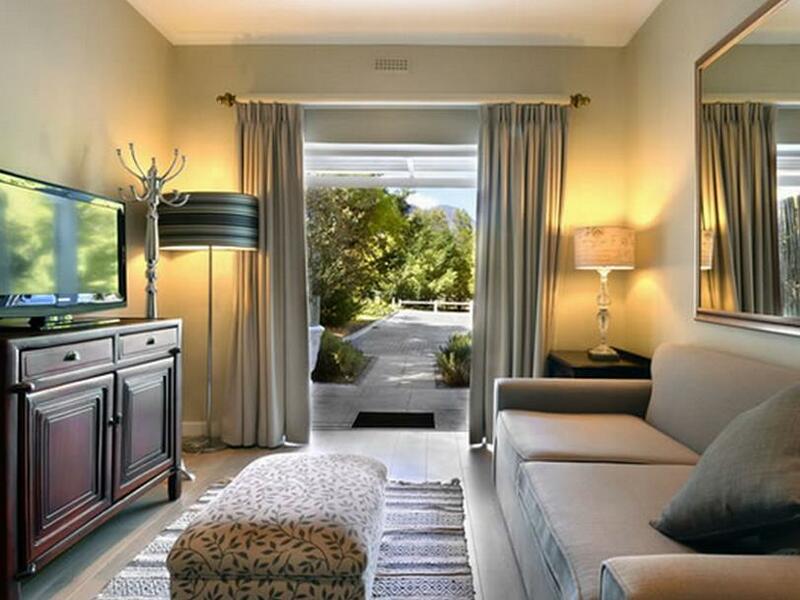 I would certainly recommend Lavender Farm Guesthouse. Beautifully situated, very well appointed and excellent hosts, would certainly stay again. Short drive to town and near to many lovely vineyards! We were supposedly in a luxury suite, however the suite is separated by the adjacent suite with only a semi-solid door. There is poor sound insulation and our neighbouring guests could be heard talking, watching TV and opening and closing their cupboard doors. We fell asleep eventually to the sound of their television and were woken again at 6am by their voices. Awful experience! Location not in town so will better if have a car, we took uber and it was okay. Rooms are nice but a little dated, views of Lavender is beautiful!